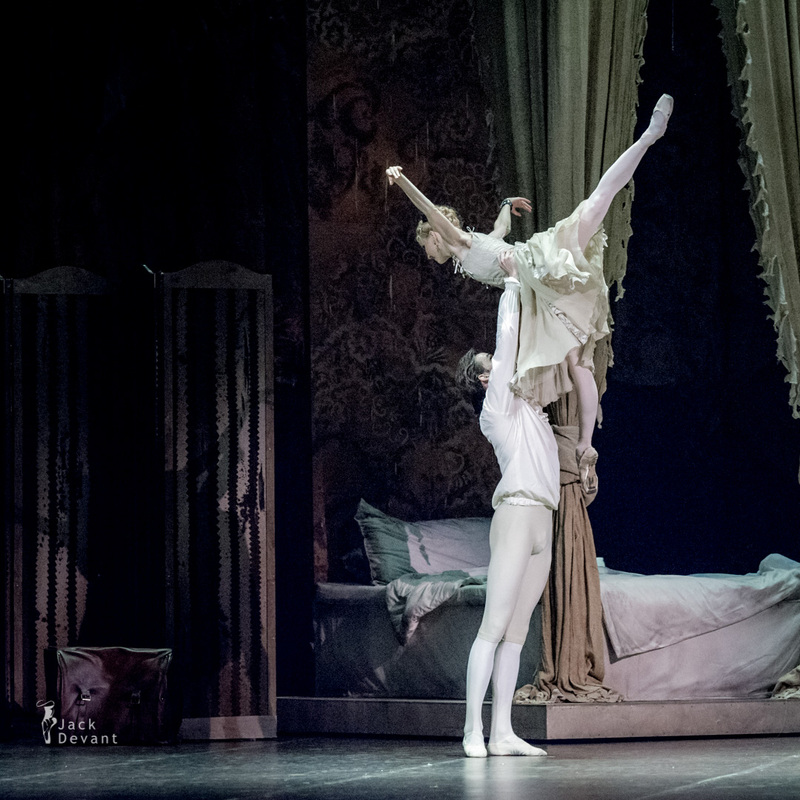 Natalia Somova (Наталья Сомова) as Manon and Ivan Mikhalev as Des Grieux in Manon by Stanislavsky and Nemirovich-Danchenko Moscow Music Theatre in act 2 bedroom scene by Stanislavsky Theatre. 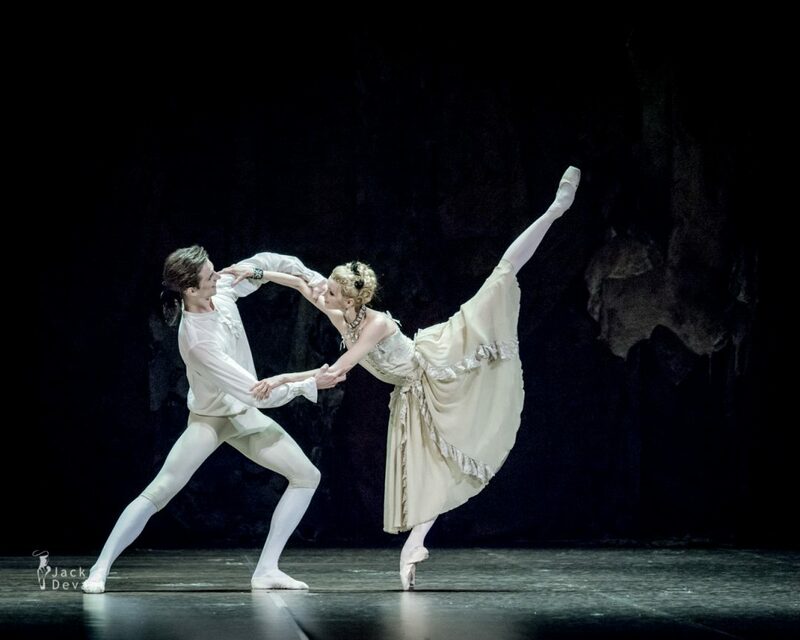 Kenneth MacMillan’s ballet to the music of Jules Massenet. Shot on 2.07.2014 general rehearsal. 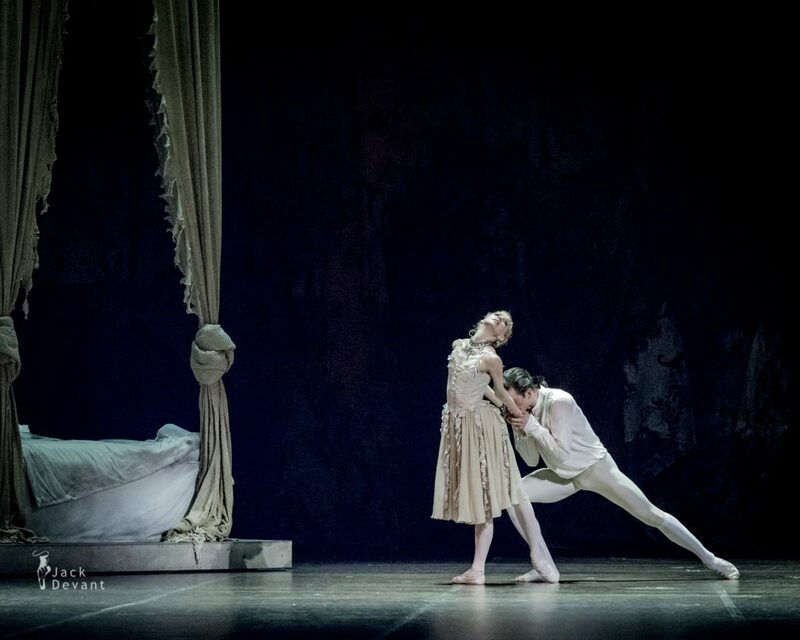 Natalia Somova (Наталья Сомова) is senior principal with Moscow Stanislavsky Ballet Company. She was graduated from the Krasnodar State Institute of Choreography and Krasnodar State University of Culture. She was 1999-2001 soloist of the Krasnodar Music Theatre. 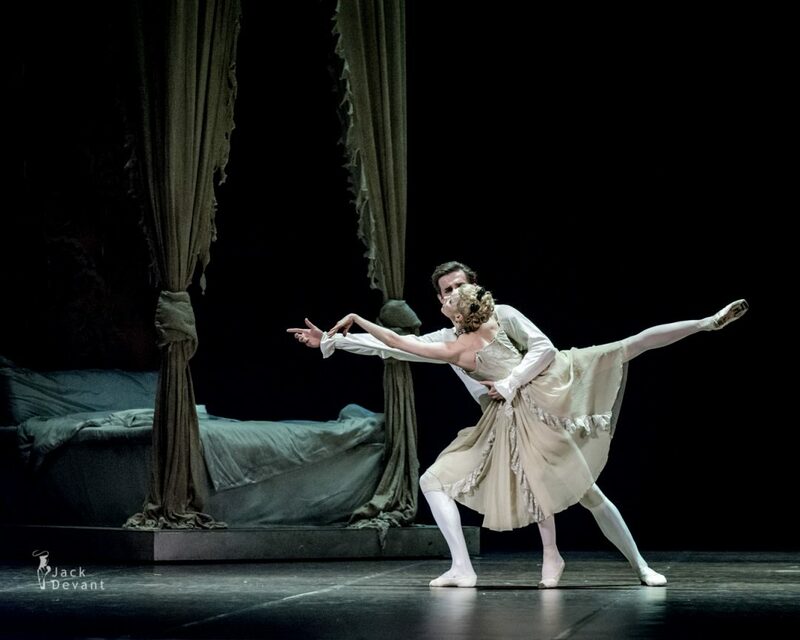 From 2001 she became the soloist of Moscow Stanislavsky Ballet Company. Natalia is Honoured Artist of Russia since 2013. Ivan Mikhalev is a soloist with Moscow Stanislavsky Ballet Company. 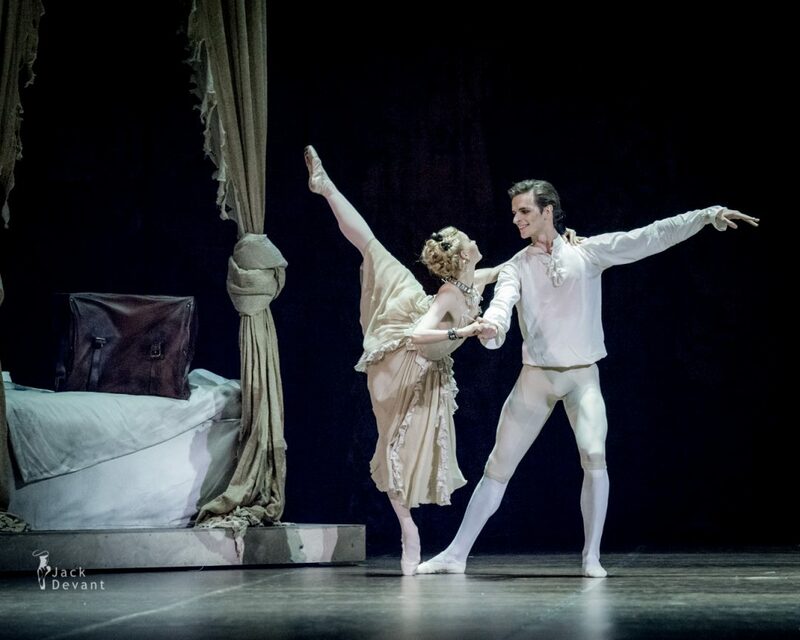 He graduated from Perm Ballet School (class Sidorov) on 2008 and started his career with Perm Ballet Company. 2010-2012 he danced with Bolshoi Theatre, Moscow and from 2012 with Moscow Stanislavsky Ballet Company.